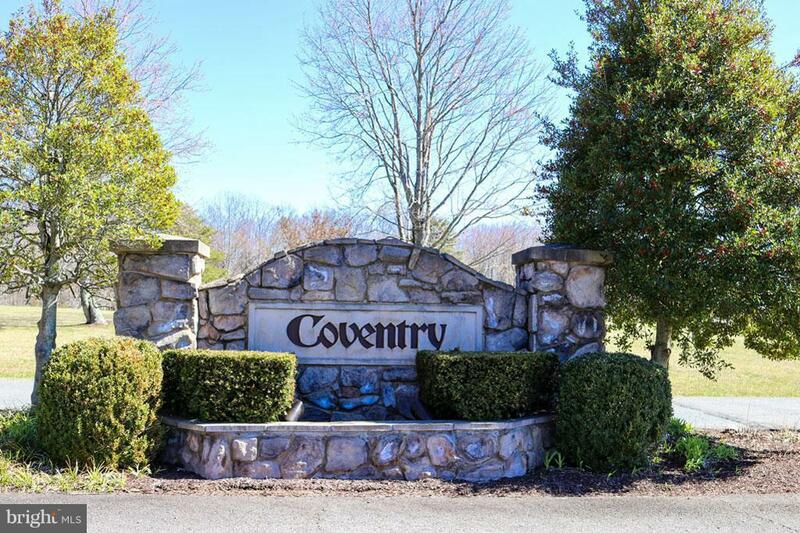 Don't miss out on this rare chance to own 11.9 acres and build your dream home in the established Coventry neighborhood! Located on a private corner and cul-de-sac! This private lot is open, wooded, flat and surrounded by nature! Private community amenities includes lake, tennis courts, 9 hole golf course, beach area! You can even bring your horses too!